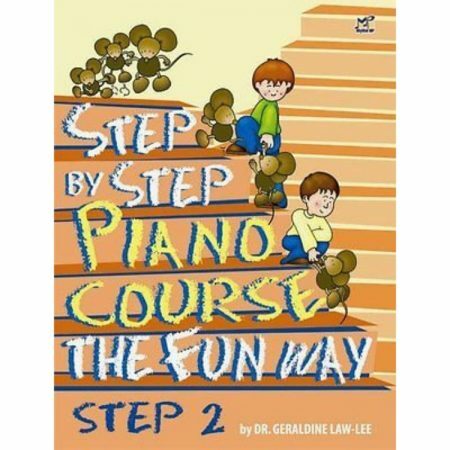 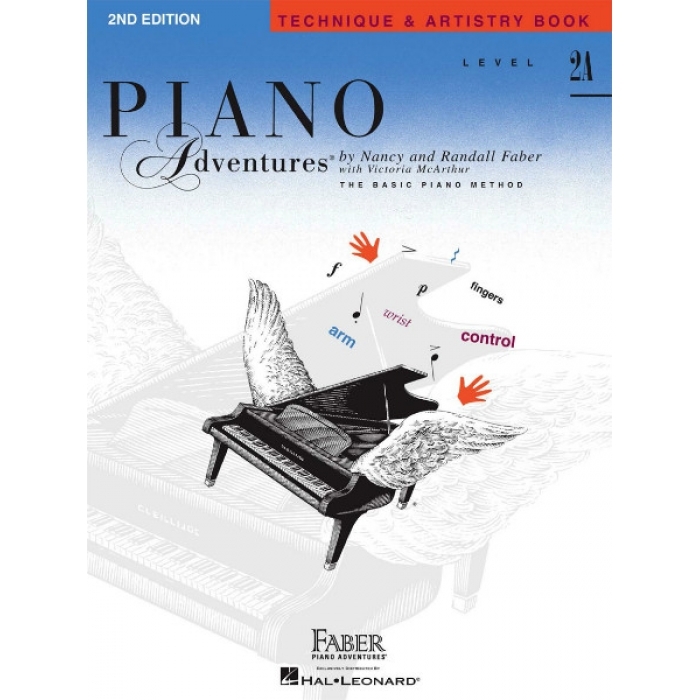 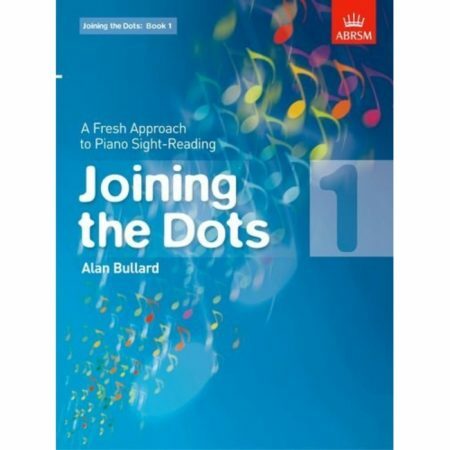 Composer: Nancy Faber and Randall Faber ► The 2nd Edition Level 2A Technique & Artistry Book features effective “Technique Secret” exercises which train students in firm fingertips, light thumb, fast fingers, hands together coordination, and wrist float-off. 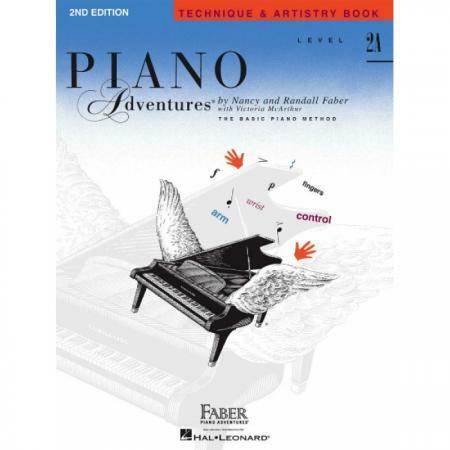 An “Artistry Magic” piece at the end of each unit explores expressive playing. 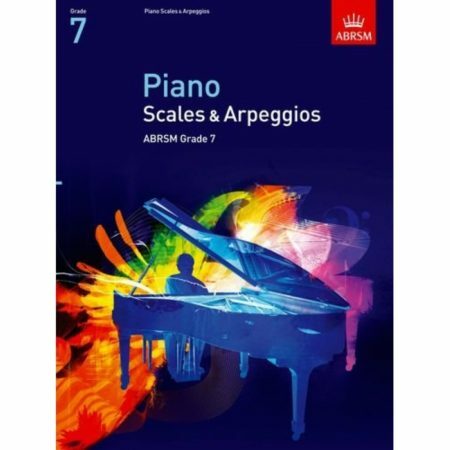 A useful reference section presents all twelve major 5-finger scales plus the seven white key minor 5-finger scales, grouped in easy to memorize patterns.